Execute Project: Space and Facility for Contemporary Art - Execute Magazine! 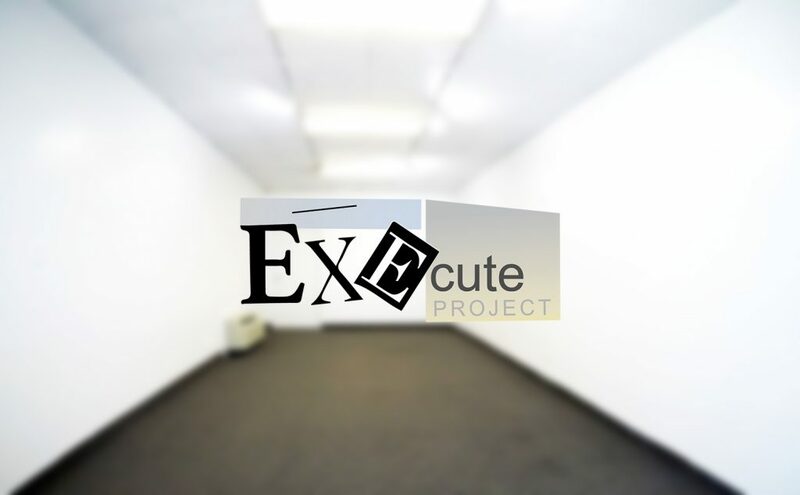 Execute Project was founded in 2019 with its physical space located in near Dallas, Texas. Project has been designed to feature four exhibitions each year, as well as pop-up exhibits at various locations. The idea of the project and physical space arose with the need for a facility for Execute Magazine which was founded in 2017. This is one of the aspects of this space but it is not limited to just this. Execute Project intends to engage in art-fairs. The Project also plans to become an active voice on the contemporary art galleries scene. Execute Project co-exists with Execute Magazine which was established to promote both emerging and established artists. The Magazine’s article and interview contents are gotten only by invitation to assure quality over the quantity. Here, we have one family with two different goals but the same intention to promote art. Execute Project sees itself as a movement that will plant the seed for new types of artistic projects. According to Bartosz Beda who is the founder of the project, the idea goes back to the 15th Century when artists had storefronts attached to their studio. This allowed them to produce and sell work to people other than relying on patrons ordering a commissioned work. It is a very important concept that can be explored more in this age of e-commerce and branding. Space is located about 15min from Dallas Art District where most of the contemporary art galleries are located. Bartosz Beda, says, “the location is important.” But at the same time he admits, “Everything is now online and it is impossible to expect a collector to travel across the globe just to see a piece of art.” This underlines the importance of personal connections as well as virtual ones in running a project like this. The Execute Project art gallery works just like any other commercial gallery. The space is designed with both artists and the public in mind and its primary purpose is to showcase the works of different artists. The artists can concentrate on their art since they have a platform where they can showcase their work to the world, while the public get to experience and connect with current culture. This art gallery is designed to work pretty much like a social network for all people who have an interest in art. 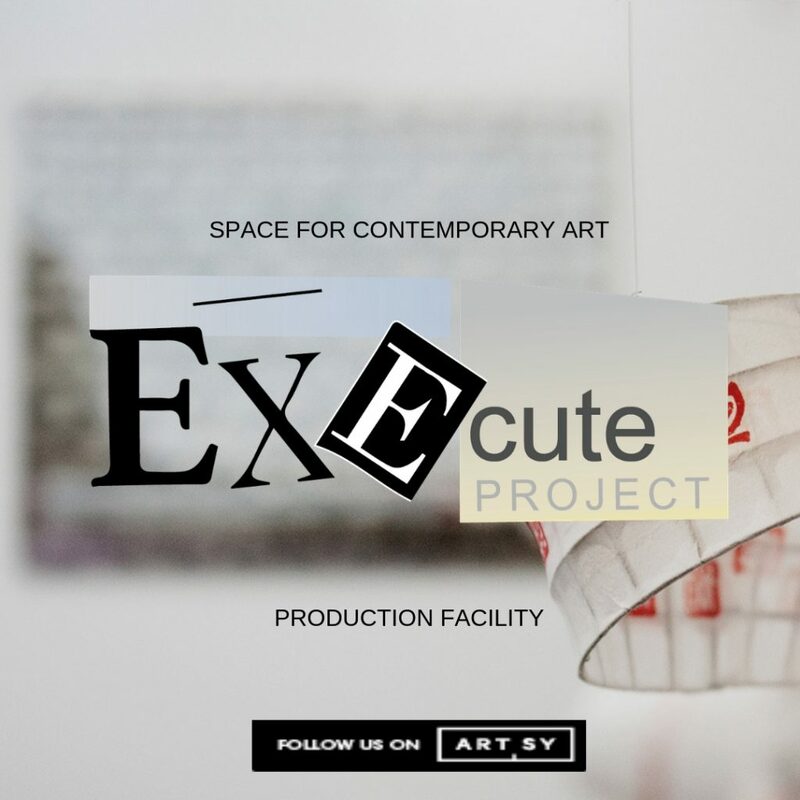 The Execute Project art gallery also doubles up as a production space for Executive Magazine. Just like the gallery, Execute magazine aims to promote both emerging and mid-level career artists. It is hard to classify the type of space the Executive Project art gallery is, but its work and dedication in promoting new and mid- level talent speaks for itself. 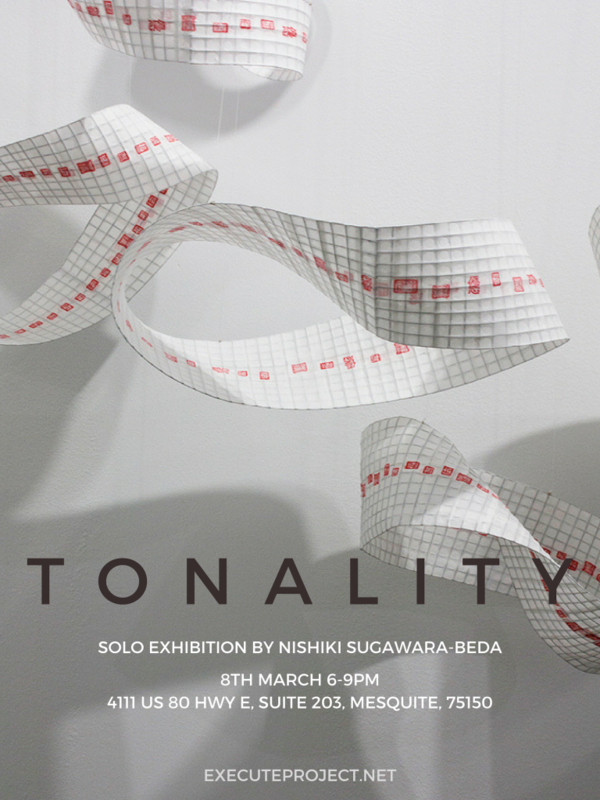 The solo exhibition dubbed Tonality by Nishiki Sugawara-Beda presented 5 paintings and sculpture installations. Just like with this maiden exhibition, Execute Project wants to expose more artists to the world in the future. The Execute Project art Gallery aims to display art both online and through different exhibitions. The online platform makes it easy for collectors and the general public to see what is on offer at the click of a button. Multiple online channels including social media are used in a bid to show the art to a wider audience. The presentation also helps as buyers can see and purchase whatever art piece they like. Given that this is a general commercial art gallery, it is open to the public, and visitors do not pay an admission fee. 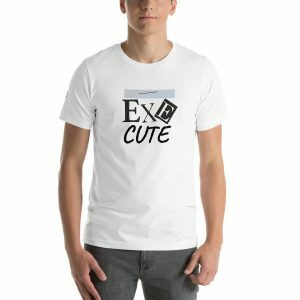 Just like any other for-profit art gallery, the Execute Project Art Gallery encourages artists and critics to join the openings. This way, the artists get the networks they need to grow in all areas in their careers.